Don’t let the weekends be your weak-ends. They can get busy with activities, kid sports, parties, etc. It’s baseball season for us and that means less time in the gym and more time at the field. It’s so easy to put ourselves last and make excuses but not if we have a plan! This Sweat Sesh will allow you to get in your workout no matter what obligations you have this weekend. Let’s dig deep and make you non-negotiable. All you need is a pair of dumbbells and a jump rope, if you have one. This is a no-excuse sweaty workout that will make you feel so good. Are you with me?! Rest and repeat for a total of 4 rounds. Gina’s Next Challenge Starts 4/1 – and that is no April Fool’s Joke. ;) Join her for some ABC Fun! Creating workouts one letter at a time … going to be so fun! Of course, no gym is necessary! 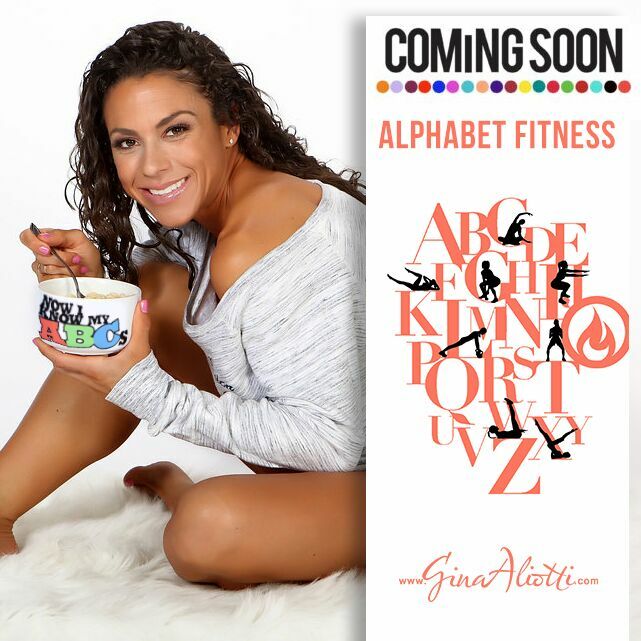 JOIN THE CHALLENGE <https://ginaaliotti.com/product/vip-membership/> and get a week of get the rest of March’s Madness Challenge workouts FREE.